Thanks to your generosity and investment in MelroseWakefield Healthcare, we raised $2 million to advance our mission and provide patients more specialty care locally. Our donors support excellence in patient care every day and the growth of vital services. This past year, we acquired the latest robotic surgical technology to offer patients advanced, minimally invasive surgical options locally that allow for quicker recovery with less postoperative pain. We celebrated the 25th anniversary of our cardiac catheter lab, the first of its kind in the region, that gives patients more advanced cardiac care close to home. MelroseWakefield Hospital began its renovation of labor and delivery suites to ensure the most up-to-date and patient-friendly experience for delivering mothers and their newborns. In an effort to provide comfort and healing, MelroseWakefield Breast Health Center started distributing post-mastectomy kits and specialty bras to patients. We also launched a Safe Sleep program where new parents who deliver at MelroseWakefield Hospital receive education on infant sleep safety and a Halo SleepSack®. Our strength as a community-based healthcare provider flows from the generosity and support of the MelroseWakefield Healthcare community. We are deeply grateful for your contributions to our mission. Make a charitable donation, find an upcoming event or learn more about how you can give. We are available to talk with you and answer any of your questions, call 781-338-7620. 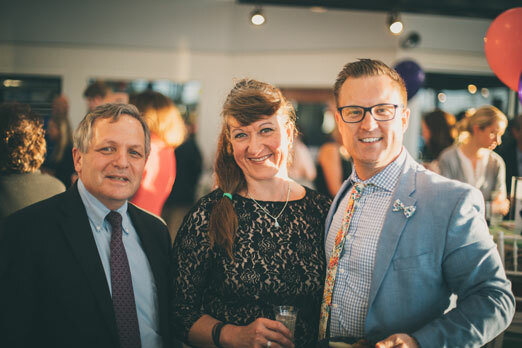 More than 300 supporters helped make the annual Taste of Spring fundraiser a tremendous success. 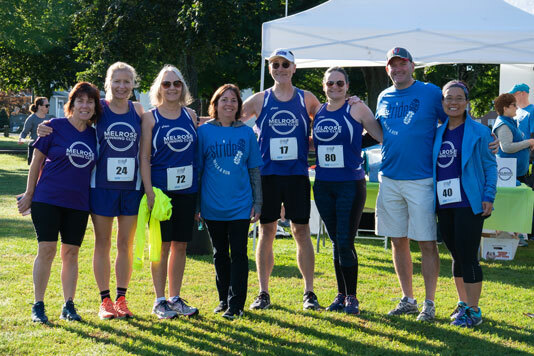 The event raised nearly $60,000, with proceeds directly impacting the delivery of high-quality care, increased access to services, and community programs for generations of patients and families. 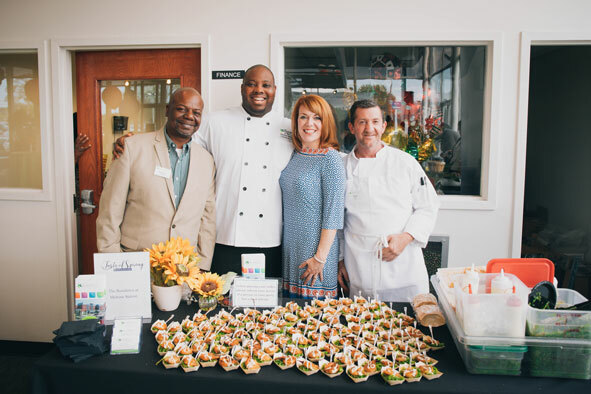 Taste of Spring featured delicacies from more than a dozen of the area’s finest restaurants and specialty shops, as well as live and silent auctions. event open to all levels of participants in partnership with the Melrose Running Club. Proceeds benefit family health services such as community CPR training, nutritional support and other initiatives to keep our communities healthy.